EVA Air has been ranked highly in two categories in the Airline Excellence Awards from global airline safety and product rating website AirlineRatings.com. 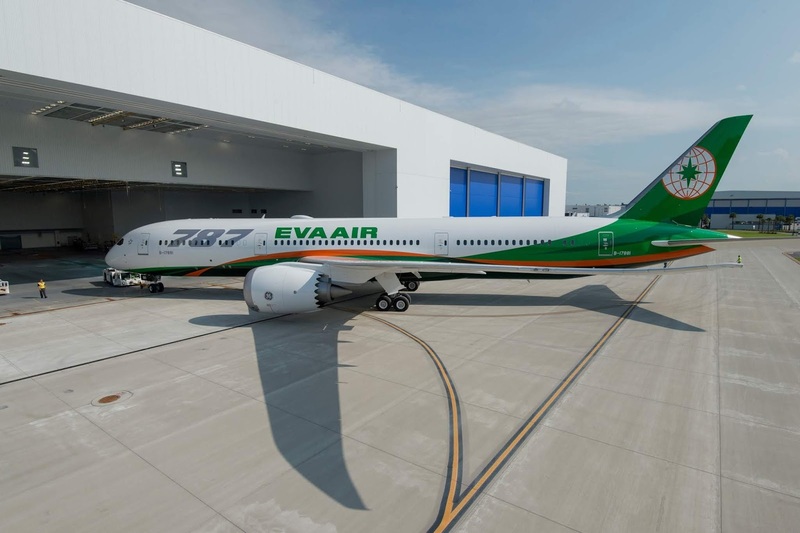 EVA Air earned the eighth position among the World's Top 10 Airlines 2019 and "Best Long-Haul Airline Asia/Pacific." EVA President Clay Sun said, "This kind of recognition and support inspires us to continually innovate, improve and upgrade our services and products. In this spirit, we are beginning to add Boeing 787 Dreamliners this year and we are elevating services with each new aircraft deployment. We want all of our passengers to be pleased with their EVA flight experiences." EVA excels in flight safety and service, consistently winning accolades, honours and recognition from prestigious aviation authorities year after year. In early 2018, Airline Ratings ranked EVA among the World's Top 20 Safest Airlines. EVA also won five TripAdvisor awards, including 5th place in the Top 10 World's Best Airlines and ranking among the Top 10 Major Airlines in Asia. In addition, EVA netted SKYTRAX 5-Star Airline status for third year in a row and was singled out for World's Best Airport Services.